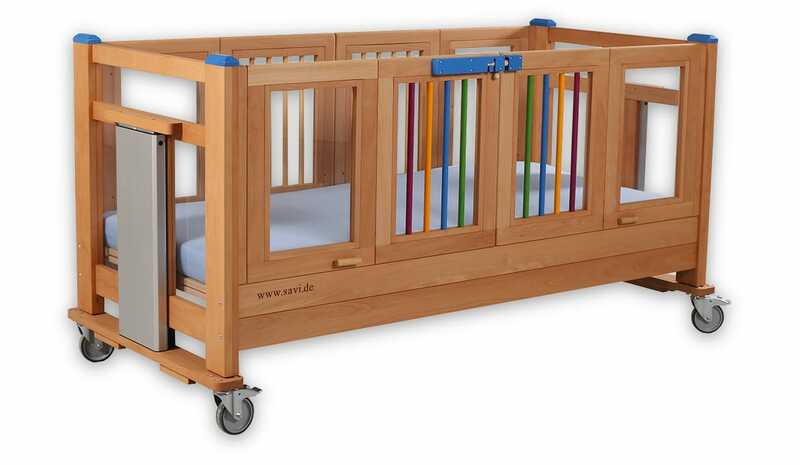 Every Savi Knut cot is built to order in Germany, available with five different lying surface size and three different barred side heights. 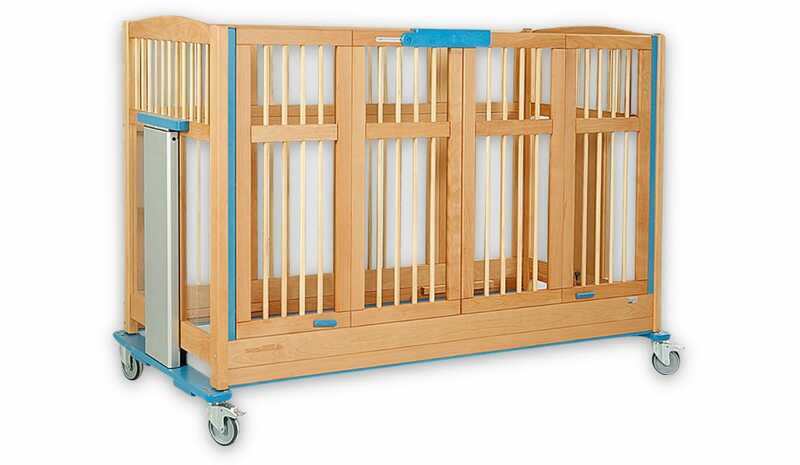 The Savi Knut is built to order and has exceptionally build quality as you'd expect from a German manufacturer. 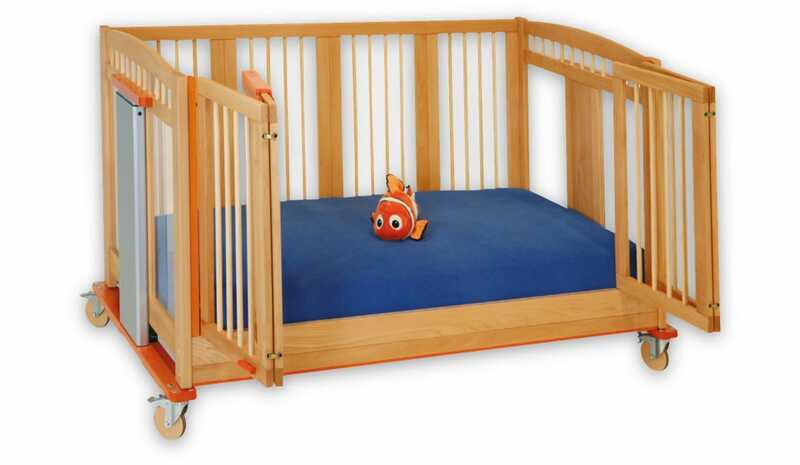 Five lying surface sizes are available combined with three barred side height levels, making sure the cot will meet the needs of the child. 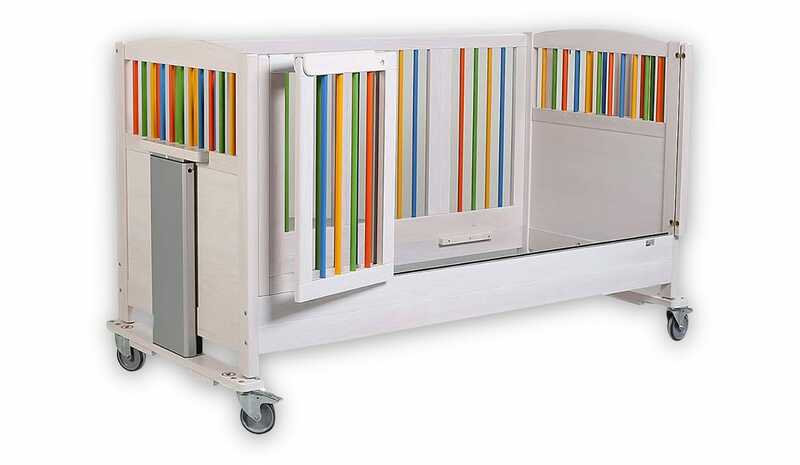 With its four-winged folding sliding door, the barred sides, height adjustment and Trendelenburg / Anti-Trendelenburg tilt options, the Knut provides excellent therapeutic support. 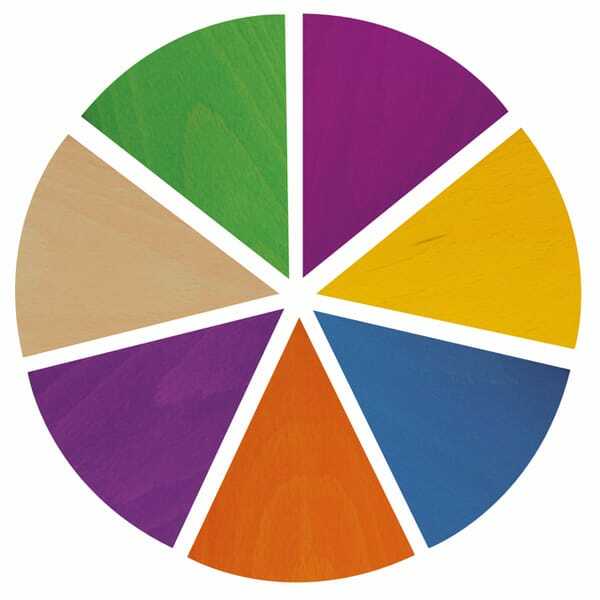 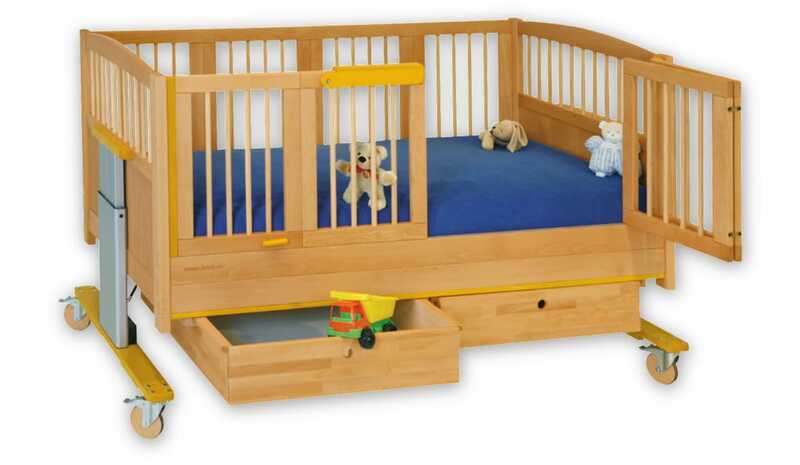 In summary the Knut is a fantastic choice for all-round therapy and rehabilitation for children. 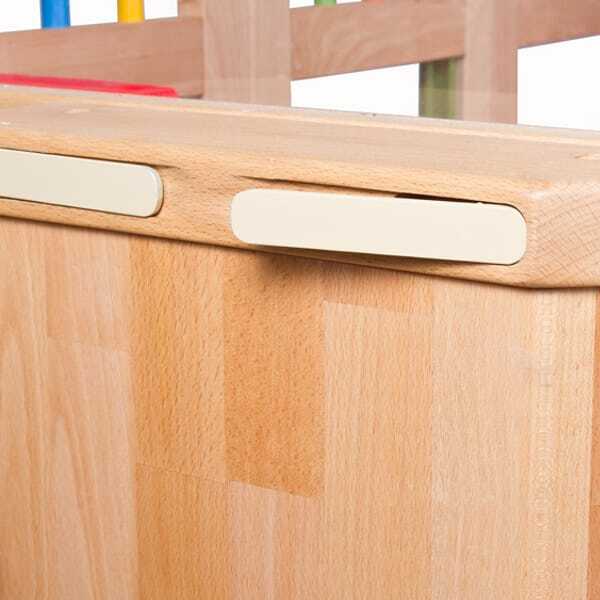 The Knut provides easy door handling for access via a patented child proof lock & its motorised height adjustment and optional tilt is operated via an easy to use handset with safety lock-out feature. 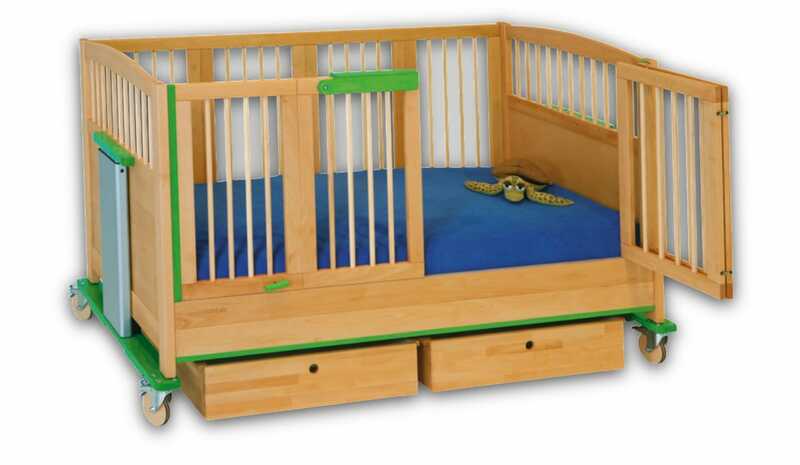 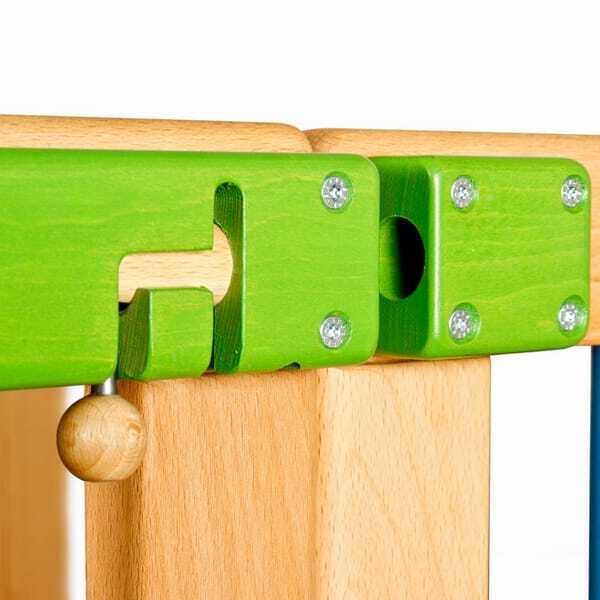 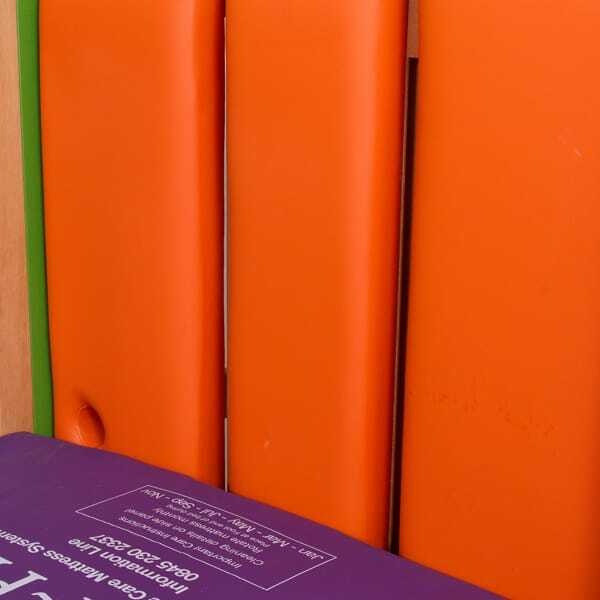 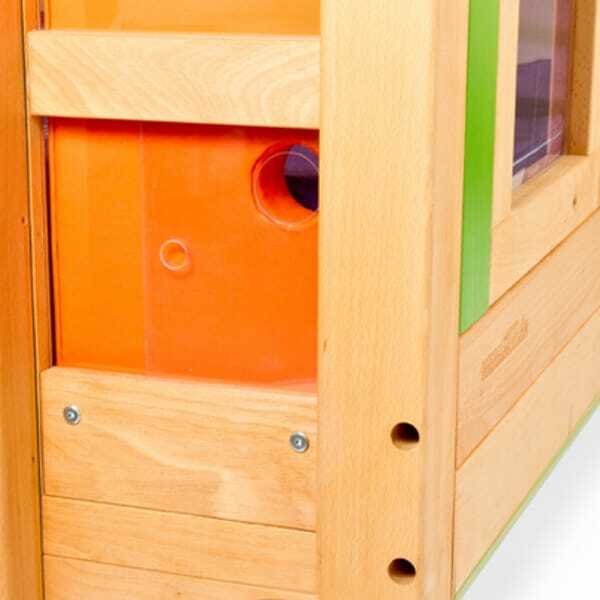 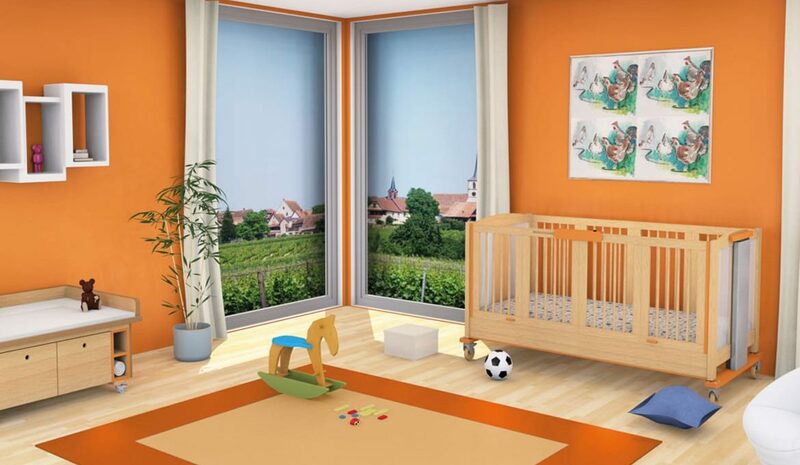 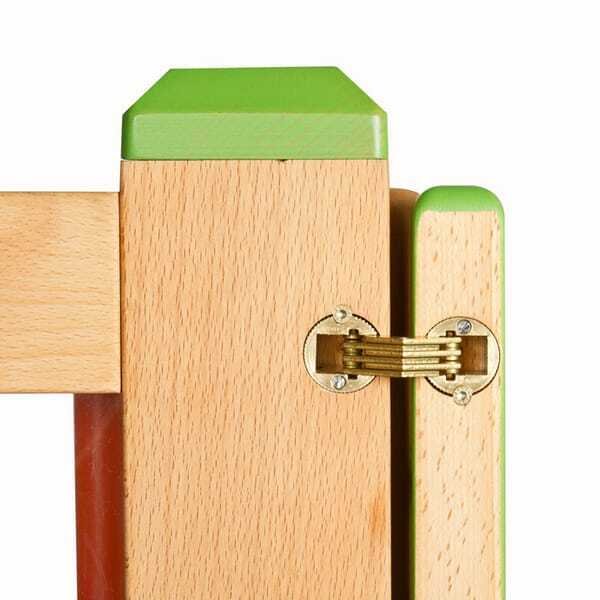 As with all cots in the BaKare range, the timber is specially treated to DIN71-3 (Toy Safety suitable for children). 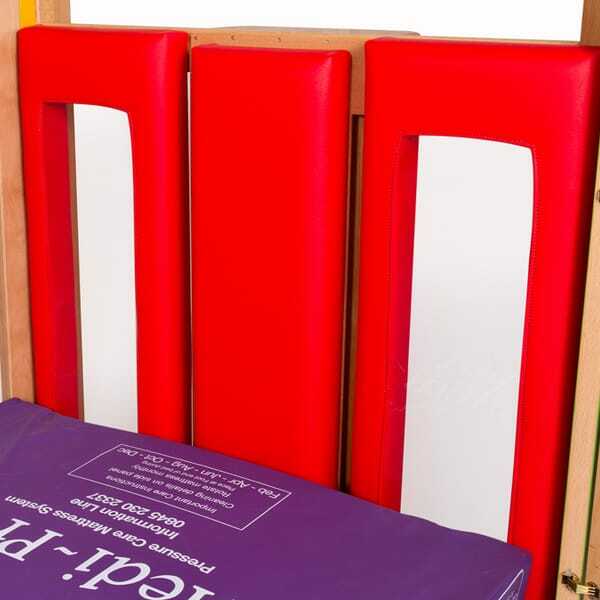 Full conformance to EU / UK legal & safety requirements means that the bed adheres to stringent standards. 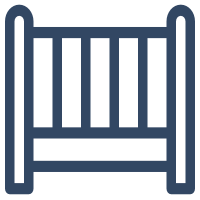 It is also zero-rated for VAT which allows VAT exemption if the bed is used by a disabled person or funded by a charity.